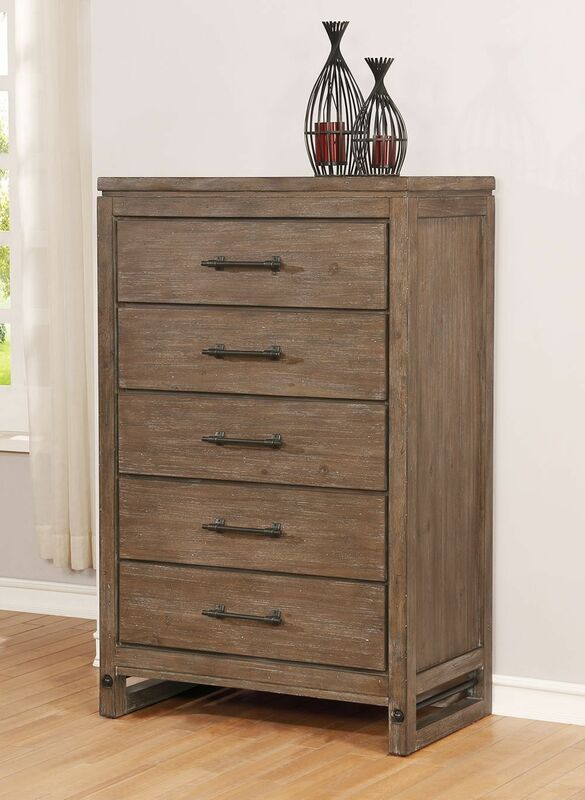 The Round Rock Chest exudes a timeless, farmhouse look you'll love living with for years to come. 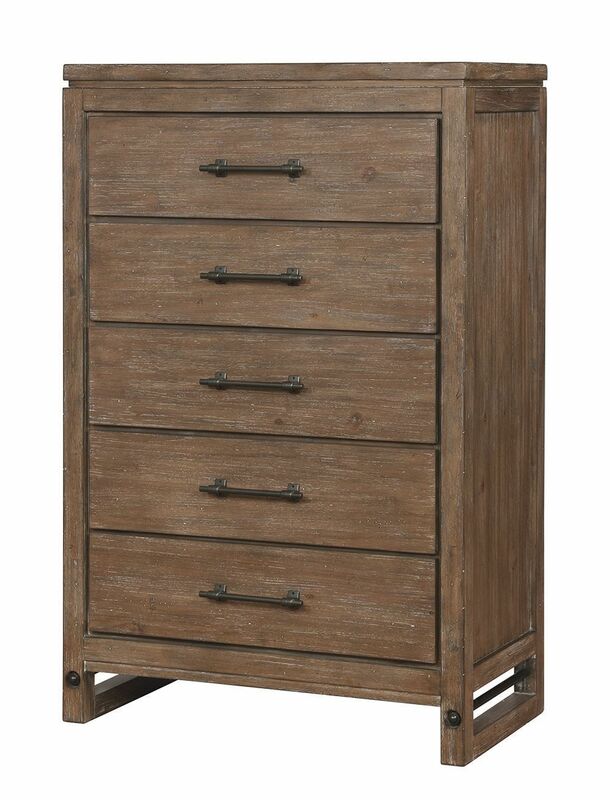 Five spacious drawers offer ample storage for all of your folded clothing and other bedroom essentials. Enjoy the ease of the ball bearing side glides that make for effortless and quiet operation. 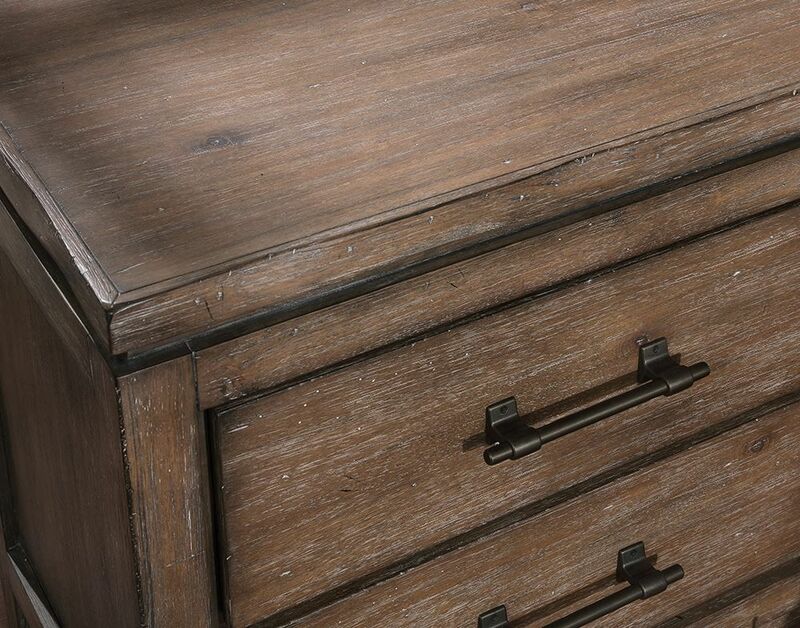 The Round Rock Chest exudes a timeless, farmhouse look you'll love living with for years to come.